If you’re looking to plan a trip to Paris, you’ve come to the right place! We’ve created a Paris museum list to help you with deciding what you’d like to see during your visit. 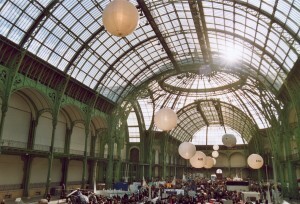 Paris has museums stretching its entire vicinity, all of which have their own styles and exhibits to see. 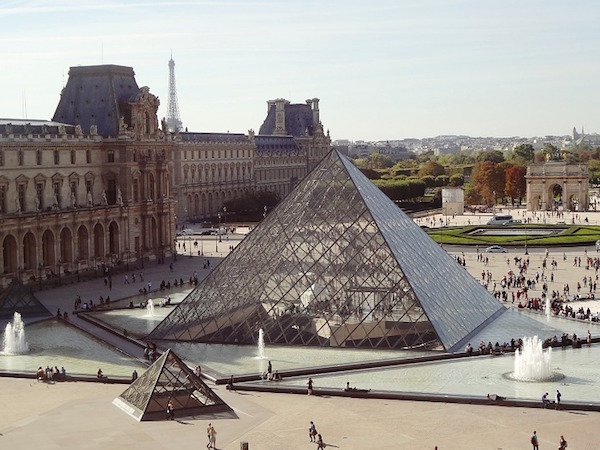 We’ve made a list of our top spots for this Paris museum list. Whether you want to discover more about Paris architecture, art, history or something else, we have the place for you. The world’s largest museum has to be the top of our list – and yours! Not only is this a stunning historical building, but it also houses some of the most famous pieces of art in the world. Visit and you can see the Mona Lisa, Venus de Milo, Great Sphinx, and so many more all in one day! 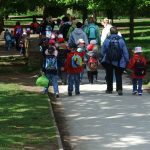 You will want to keep in mind though that this is a huge museum and there’s far too much to see in just one day, so make sure you decide what to see before arriving so you don’t get too overwhelmed! This railway station turned museum is a must! Also located along the Seine, this time on the left bank, the Musée d’Orsay holds many famous pieces of impressionist art, mostly from French artists. You’ll definitely want to make time to visit here. 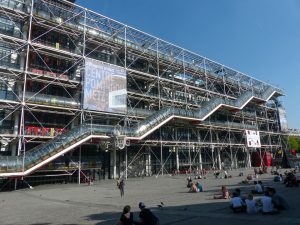 With an exterior unlike anywhere else in Paris, you have to see the Centre Pompidou for its architecture alone. You may be wondering why then it has made it onto our Paris museum list – that’s because the impressive structure is now home to the National Museum of Modern Art; the largest modern art museum in Europe. If you have a chance, you should definitely take a look – and make sure you ride the escalator on the building’s exterior for a great view. Moving away from specifically art museums we have the Cluny Museum. Here you and your students will have a chance to see the ruins of the Cluny Roman Baths as well as view a number of medieval artifacts. If you’re looking for a historical stop on your Paris museum tour this is an absolute must! Another historical tour during your Paris Museum exploration is the Invalides museum. Here you can learn about the military history of Paris and France as well as explore the life of Charles de Gaulle. If you visit here you should also be sure to take time to see Napoleons Tomb which is located in the same building but you may have to walk through another entrance – it’s worth it! It’s pretty obvious what this museum is famous for – housing many of the great works of the infamous artist Pablo Picasso. 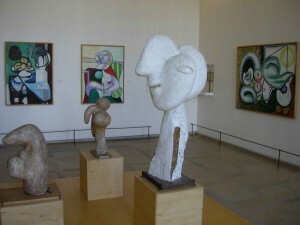 It also hosts a lot of masterpieces from the painter’s private collection. Located in the Marais district, a visit to this museum means you’ll also have the chance to explore the streets and enjoy the culture of this area. These two beautiful museums are positioned directly across from one another and are as stunning inside as they are outside. 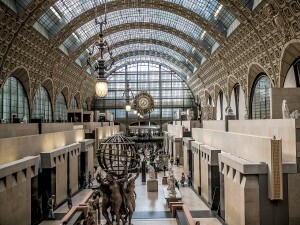 Before you arrive in Paris be sure to check out what exhibits they have on in each building as these can range from photography exhibits to history to classic art and architecture exhibits. Not only does this mean you’ll see a great exhibit, but you’ll be able to see the stunning architecture of the buildings themselves. And here is a little secret we share with you: the permanent exhibition of the Petit Palais is free to visit. Don’t miss it! The Paris Museum list could go on and on but we think you really must know about these if you’re coming to Paris with a student group. 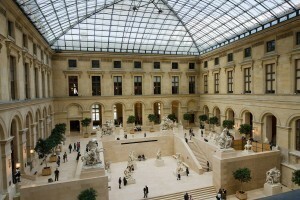 You should also consider the L’Orangerie and the Rodin Museum if you have the time! If you’re looking for more information with planning your trip to Paris, click here and ParisByM can help you.